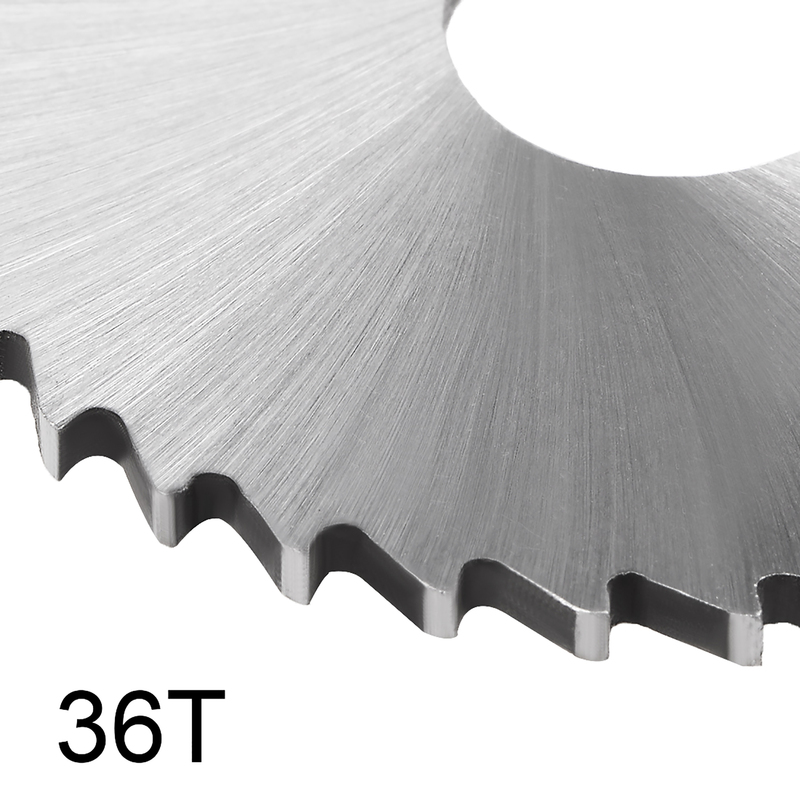 The product is 60mm outer diameter 36T circular saw blade with 16mm arbor. Made of HSS high-speed-steel, durable and firm. Precision sharpened teeth for fast, smooth cuts. Add some cutting fluid while using can make it last longer. Ideal for cutting wood, plastic, drywall, laminate and metal like copper, brass, and aluminium, etc.